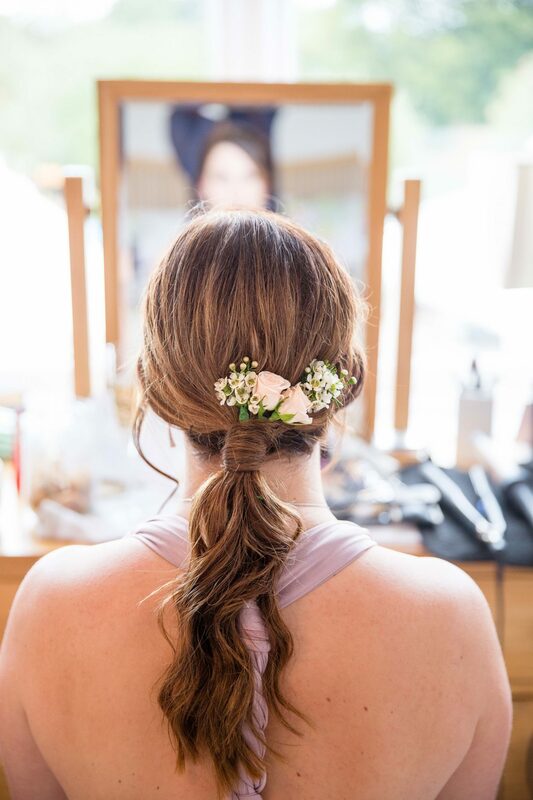 Frankie Rose started working as a hair and make up artist more than 6 years ago. 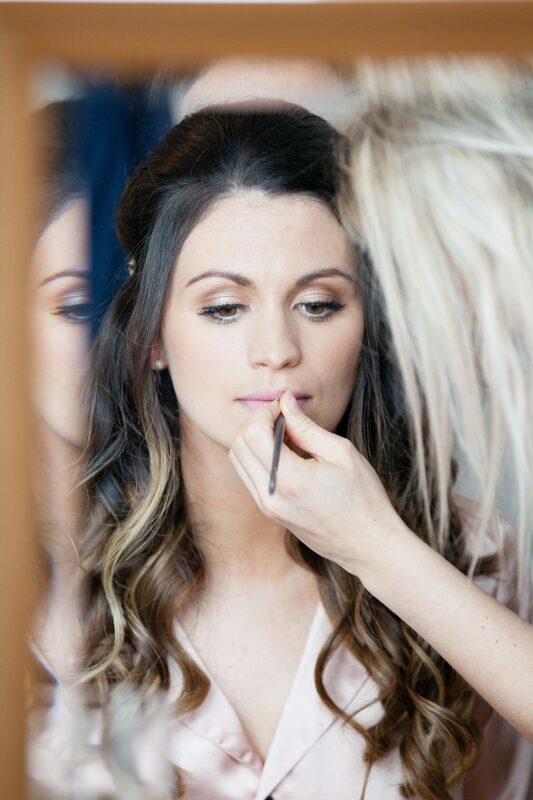 She started her training at The London School of Beauty, achieving an international makeup qualification. 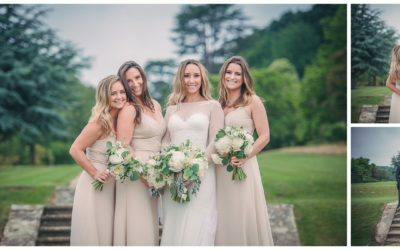 Frankie Rose has worked for premium makeup brands such as Benefit Cosmetics and Yves Saint Lauren and has also had the pleasure of being a part of makeup teams for catwalks showcasing top bridal designers such as Alan Hanah and Suzanne Neville. 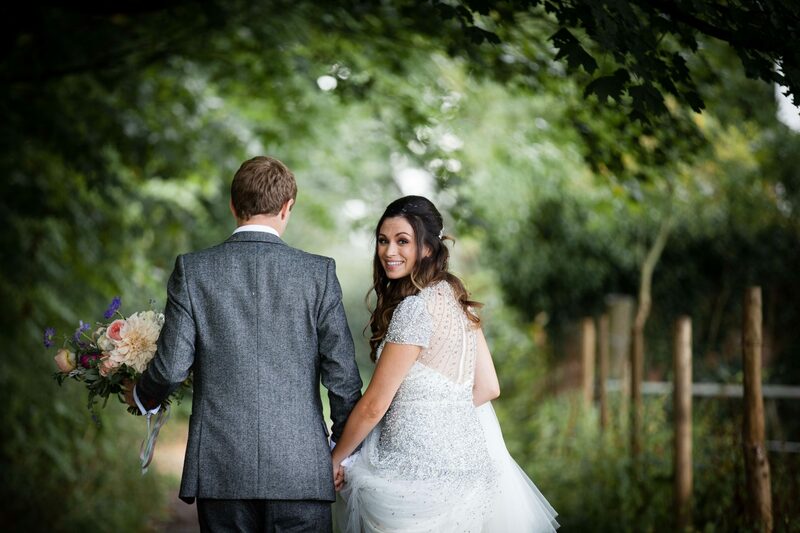 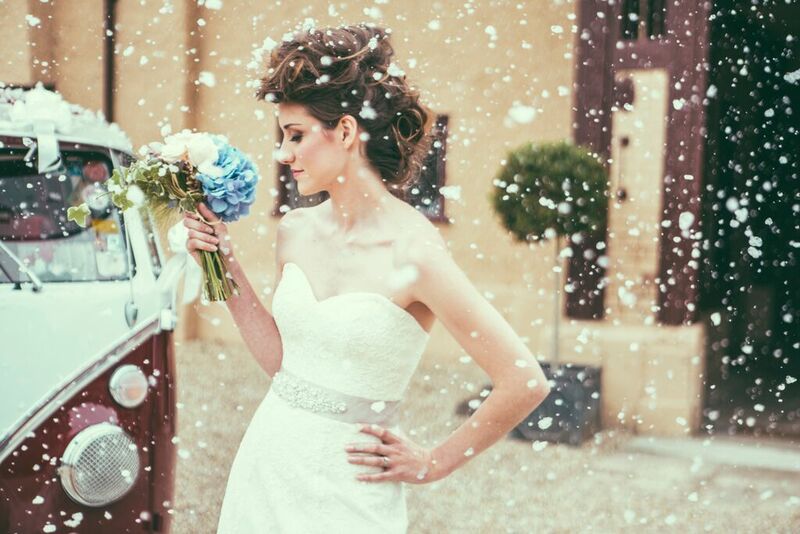 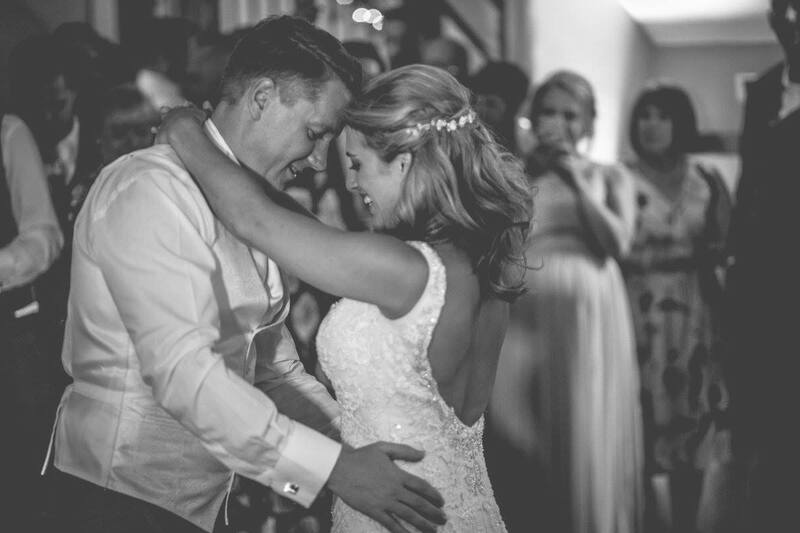 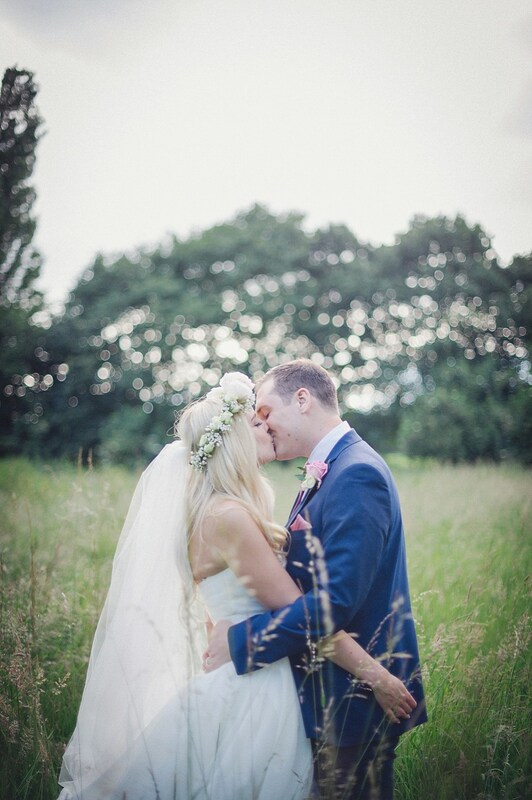 Frankie Rose and her team cover wedding makeup in Buckinghamshire and the surrounding areas. 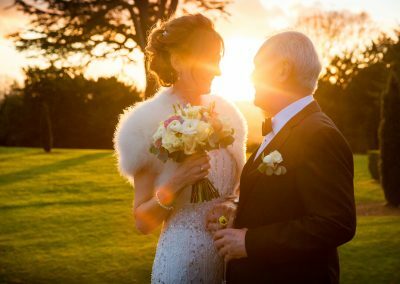 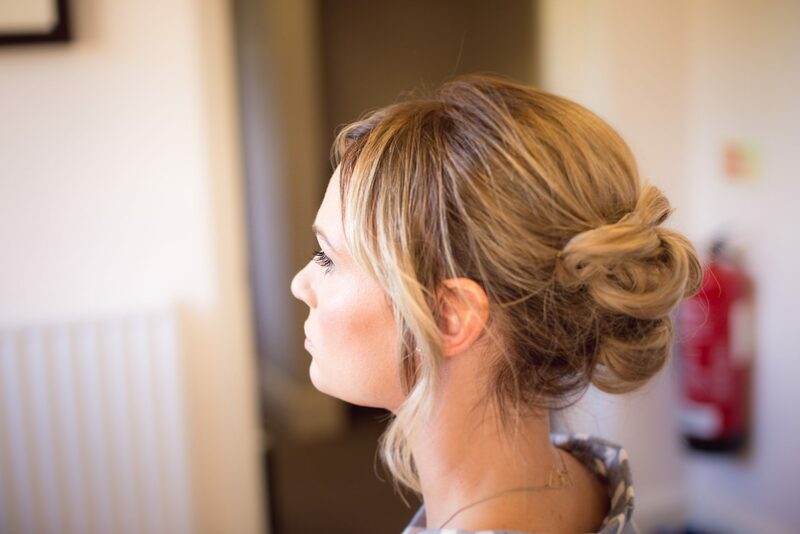 Hair and makeup for weddings give a personal service for brides who want to create a bespoke style of hair and makeup for their wedding day. 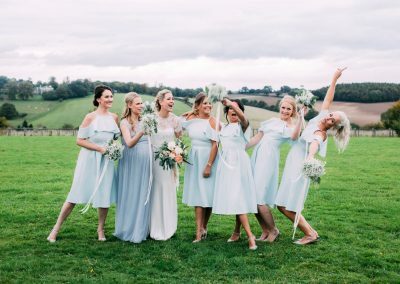 The bride can replicate any look that they desire. 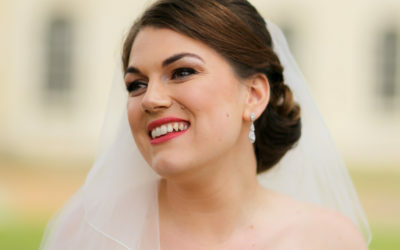 Frankie Rose offers both airbrush makeup and also normal foundation – both of which give a perfect finish to the skin. 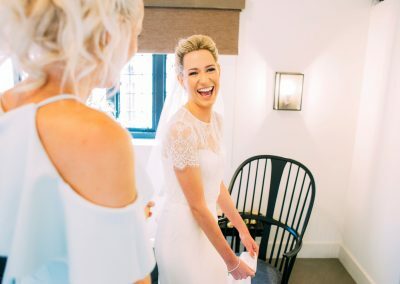 She uses premium makeup which include Chanel, Charlotte Tilbury, Yves Saint Lauren,MAC, NARS, Bobbi Brown, Estee Lauder, Urban Decay and many more brands and with beautifully soft brushes to match. 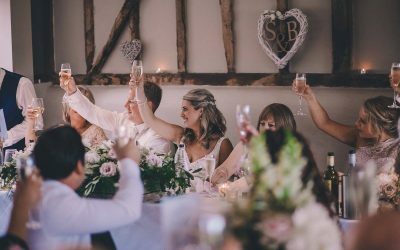 In high demand, Frankie Rose and her team mostly specialise in the wedding industry. 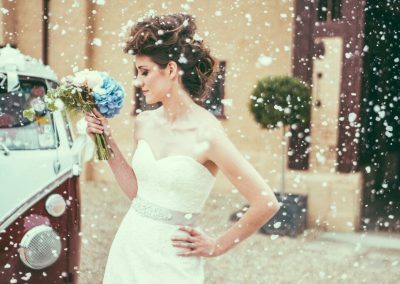 Frankie has been asked to write hints and tips in bridal magazines and share her knowledge with brides to be from her extensive experience. 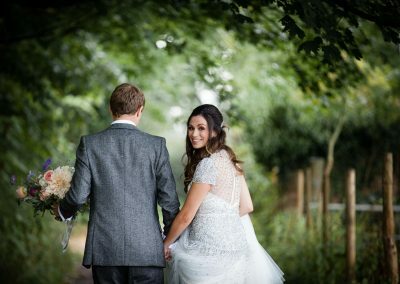 She is also recommended by wedding suppliers year on year as she is trusted and her work is of exceptional quality. 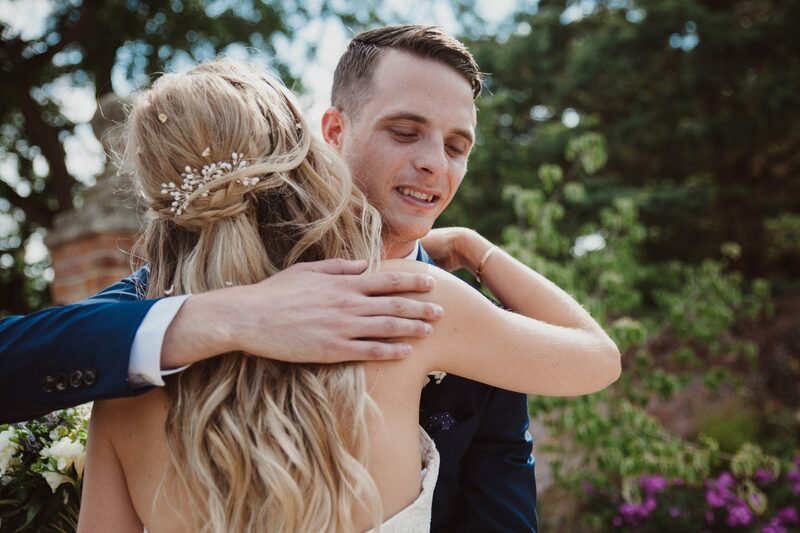 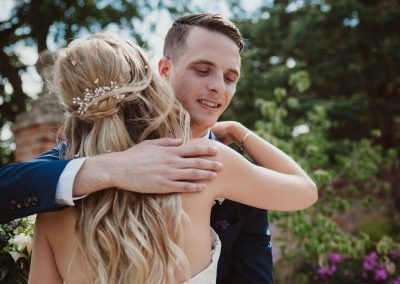 Listening to how her clients want their hair and makeup is of utmost importance – and perfecting this for them for their wedding day is a skill that is rare and paramount to Frankie Rose and her team. 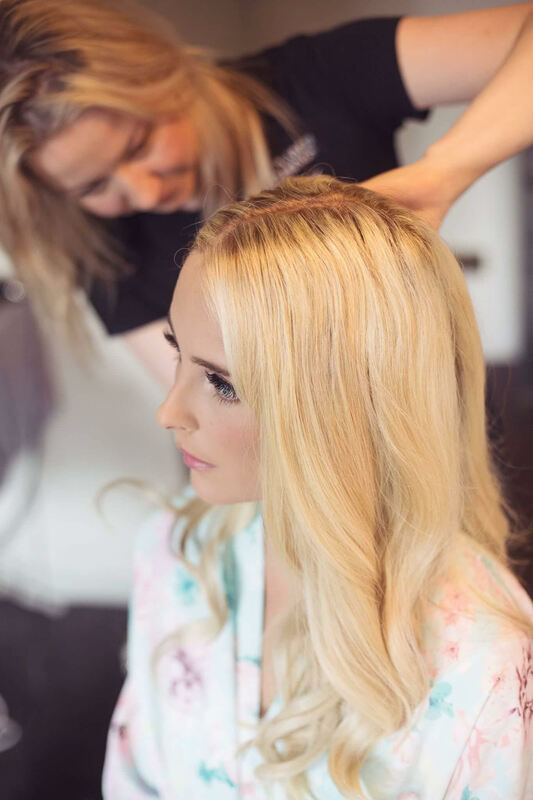 She uses her skills to fit the hair and makeup demands of each bride. 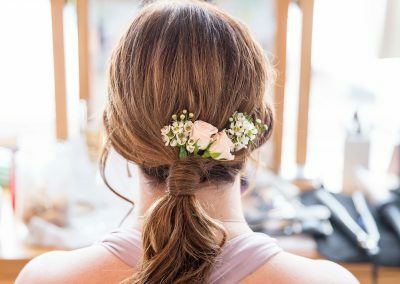 Frankie Rose will ensure that her hair styling feels comfortable to wear and yet will stay in place for the whole day and night. 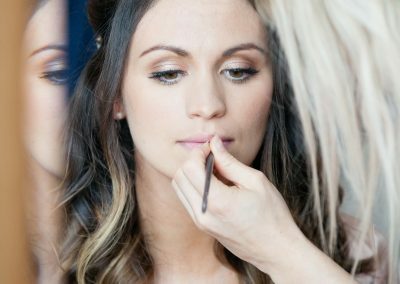 Frankie Rose uses wonderful priming products to ensure that the makeup will last until it is taken off at the end of the bride’s wedding day. 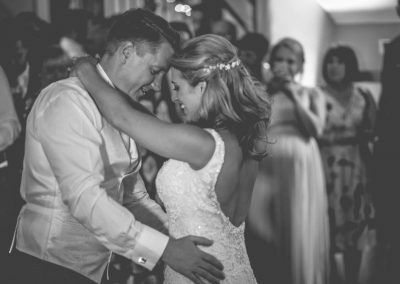 Frankie Rose has enjoyed assisting many hundreds of brides with appearing and feeling their most attractive during her time as a wedding hair and makeup artist. 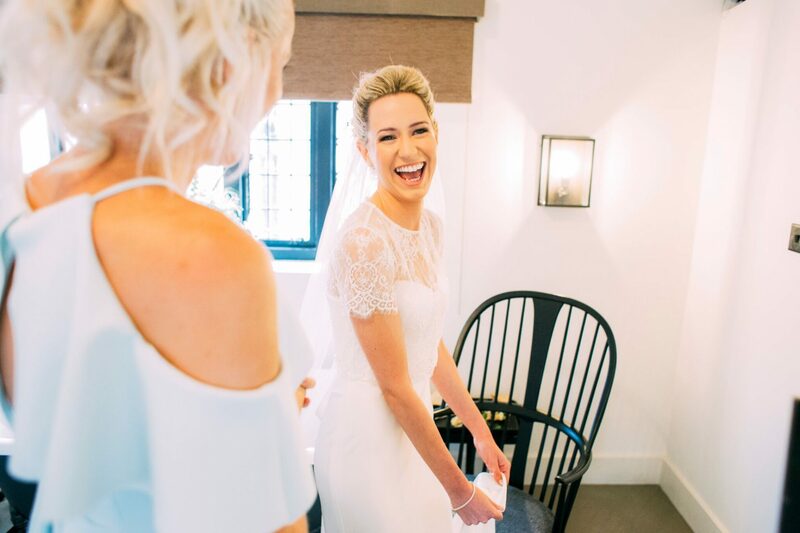 We are truly excited for every bride that comes to us and we look forward to working with you and achieving your perfect look. 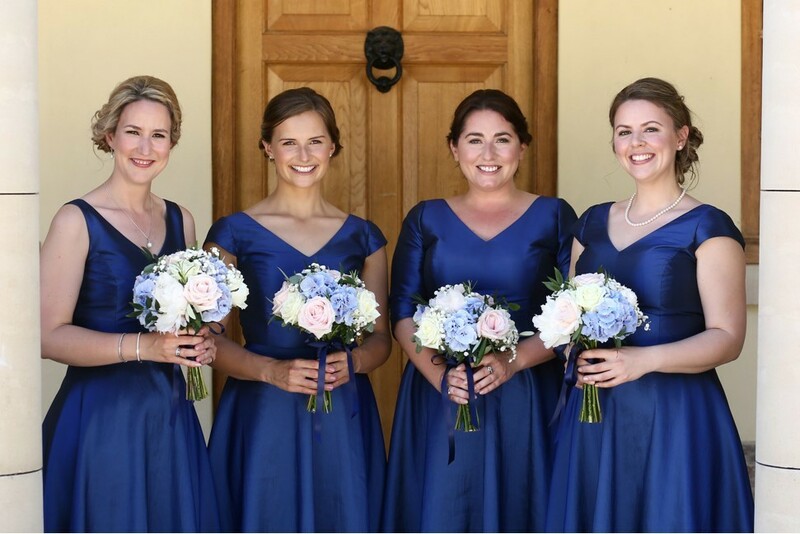 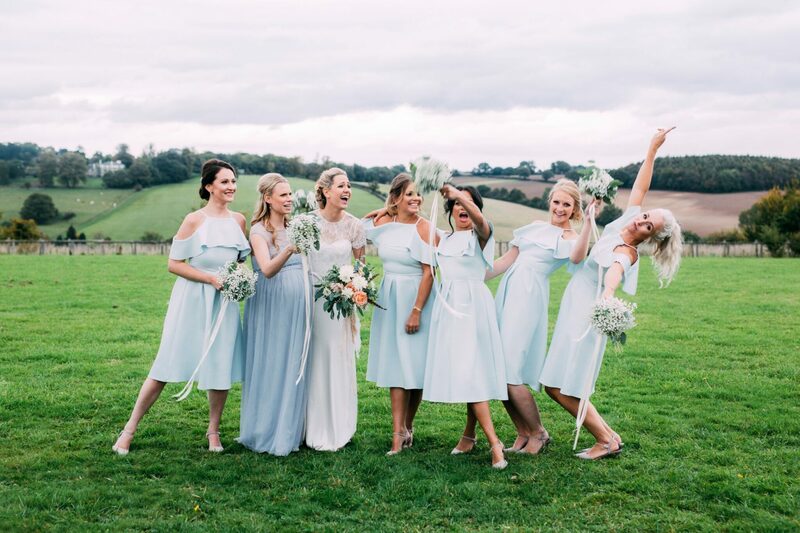 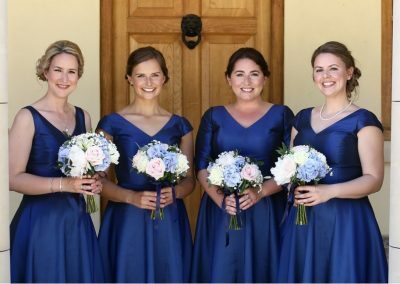 “Thank you so much for Saturday – the girls and I were all really pleased with our hair and make up and everyone said how lovely it all looked! 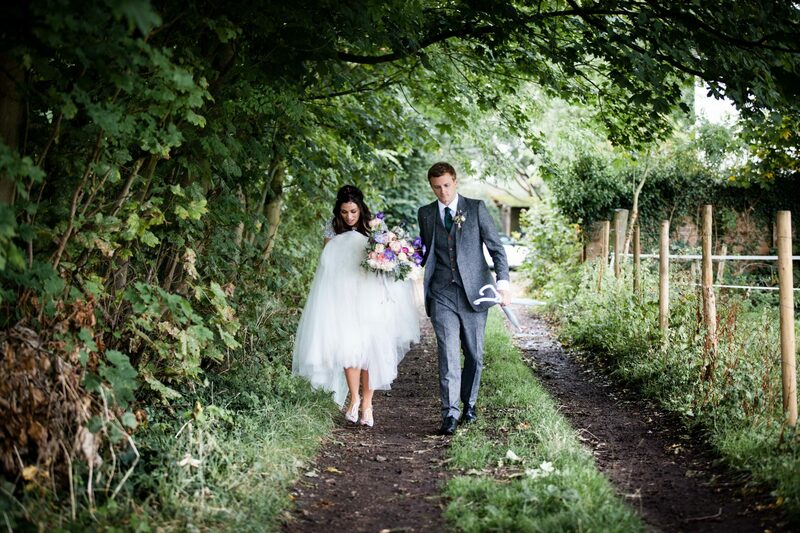 We had such a good day and everything worked out perfectly…You kept us all calm which was great. 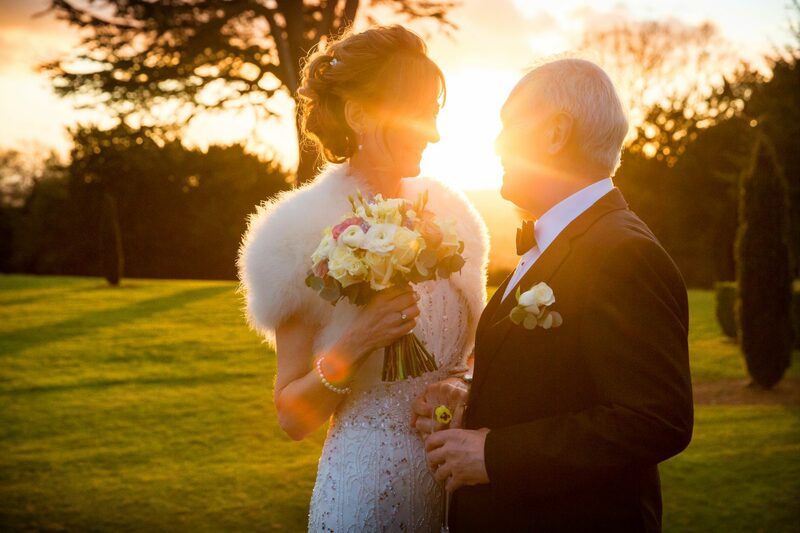 Get in touch to check availability for your special day. 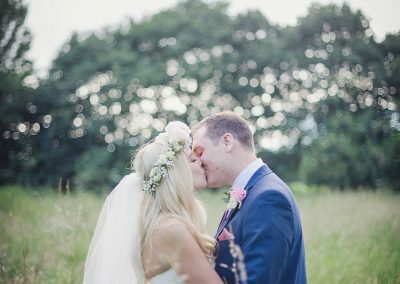 We’ll get back to you as soon as possible. 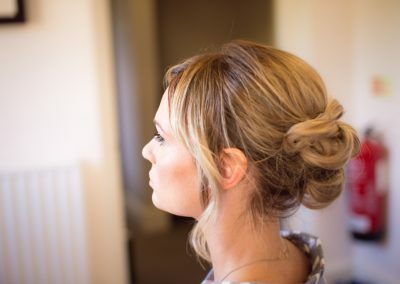 How Many For Hair And Makeup In The Bridal Party?